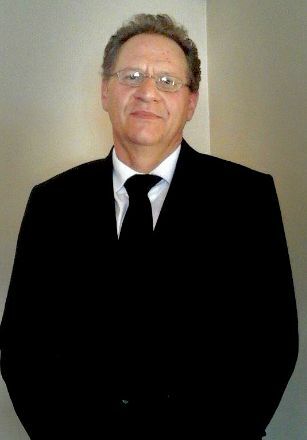 Attorneys Nico van Niekerk and Associates are firm which delivers individual attention to all of our clients. We take great pride in finding the right solutions for clients with sensible problem solving advice.We have a strong emphasis on Mediation and Arbitration assisting our client in resolving issues effectively. We have a general practice and our areas of expertise includes, Adoption, Agreements, Antenuptial Contracts, Arbitration, Drafting, Contracts, Criminal matters, Custody, Debt Collections, Deceased Estates, Divorce, Divorce Mediation, Drunk Driving, Estates, Evictions, Family Law, Fraud, General Practice, Leases, Labour law, Litigation, Maintenance, Mediation, Medical Negligence, Property Law, Road Accident Fund claim, Sectional Title, Taxation, Trusts, Wills. We provide a full Rental Agency where we assist our clients in screening, placing, collecting and if need be evicting of tenants.